Tag Archives for: "Minecraft 1.7.4"
Where are all the 1.7.x Mods? Right! 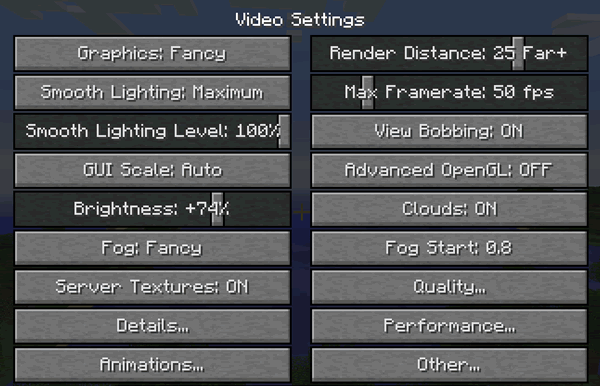 Minecraft 1.7.2 has been out for a month & 1.7.4 has also just been released, where the hell are all the mods for them?